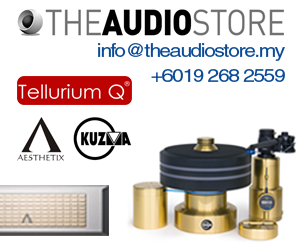 The Esoteric name, among those who know, stands for a premium range of audio components where the designers are encouraged to simply adopt a no holds barred approach to achieve the best sound possible in every component they make. An example is their highly regarded K-01X SACD/CD player that first appeared sometime in 2016. 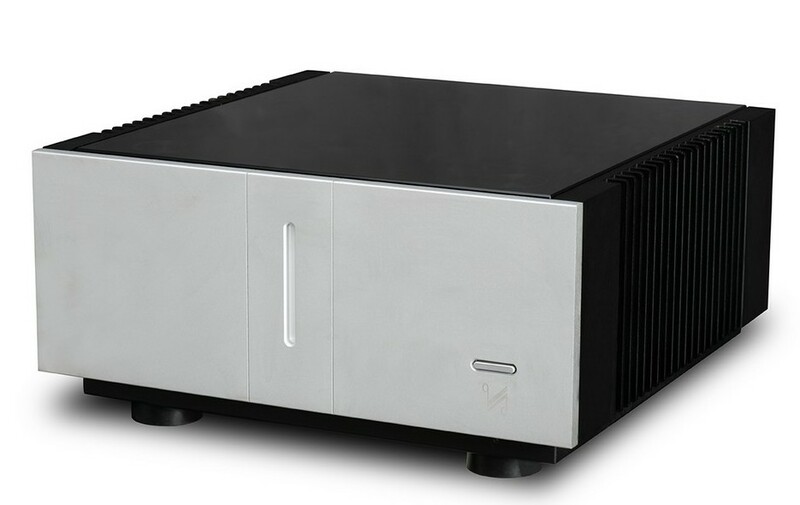 The F-Series integrated amplifiers soon followed and among one of the most sought after is the flagship model F-07 integrated amplifier. 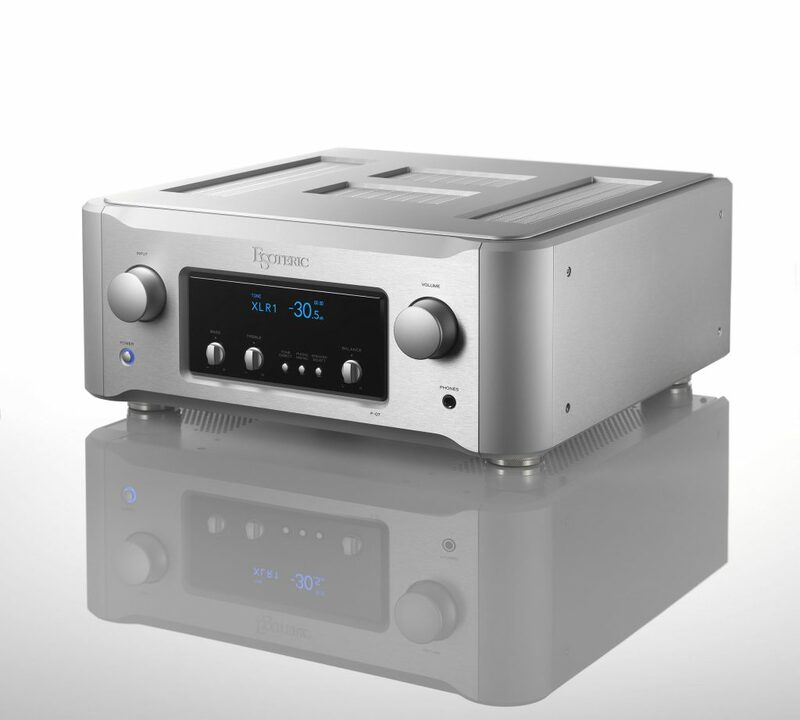 Aesthetically unique, the F-Series comprises at least three super integrated amplifiers, the F-07, the middle model F-05 and the F-03 entre level unit. By unique I mean they are all adorned with this ‘powerful battleship’ aesthetics with an impeccable quality of finish. 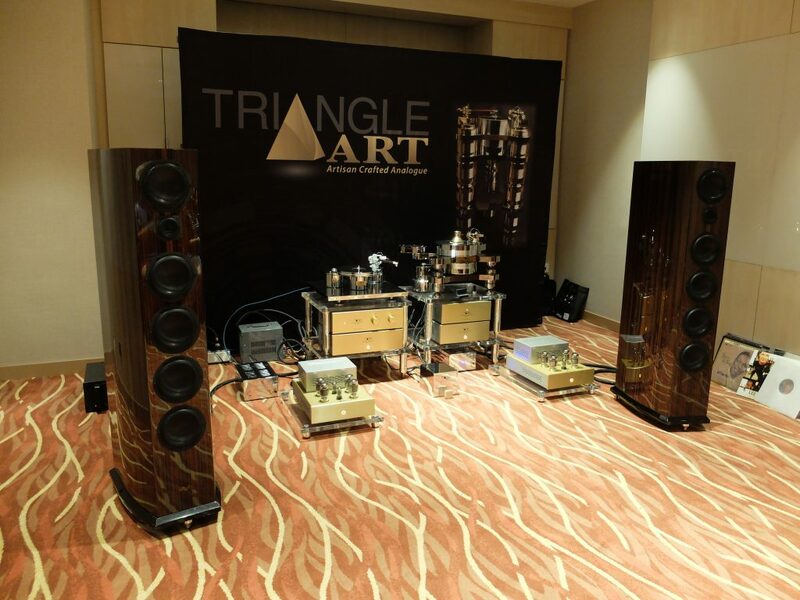 They are also breathtaking to look at and undoubtedly the objects of desire for most who are into serious audio. 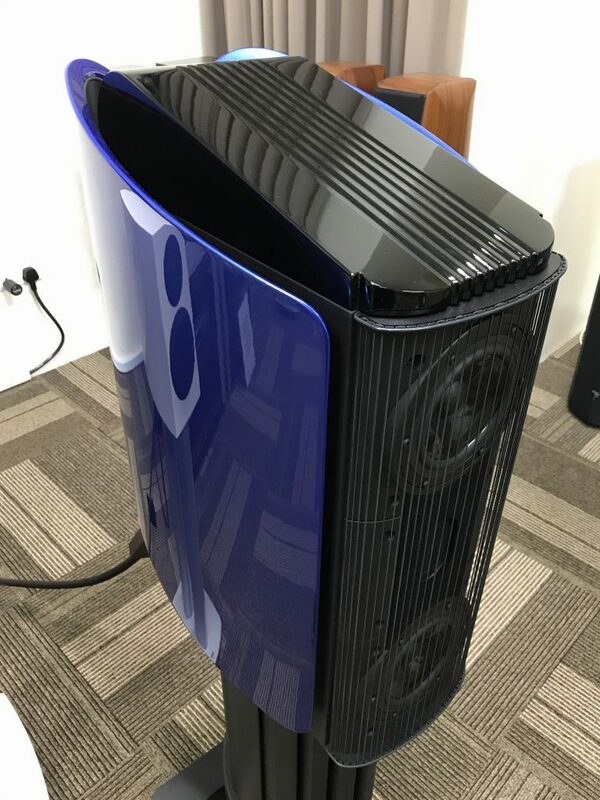 The F-07, like the rest of the F Series stalemates features a Class AB dual mono power amplifier section driven by a fully separate dual mono pre-amplifier section. 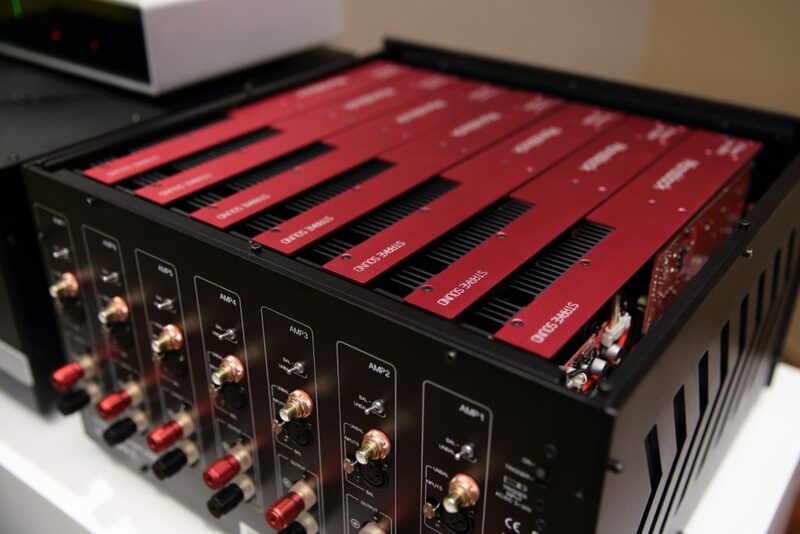 With features derived from the granddaddy of Esoteric amplification design, the Esoteric Grandioso C1 pre-amplifier and Esoteric S1 stereo power amplifier, the F-07 features a massive 940VA custom EL power transform with 40,000 microfarad block capacitors. 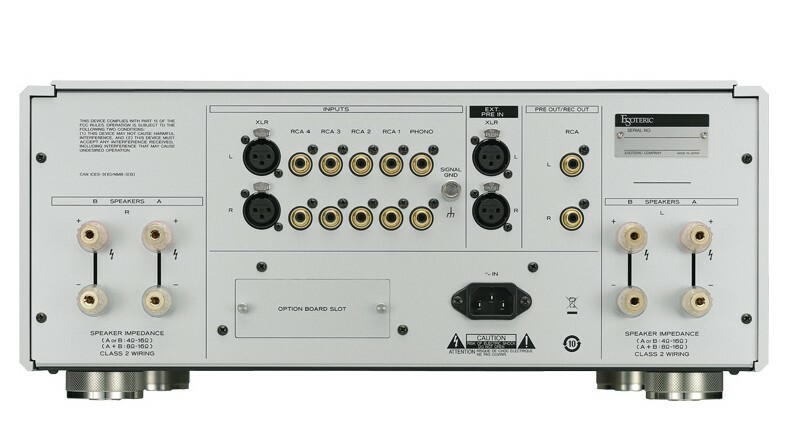 This is directly accountable for the clean, pure 100 watts per channel power output into a nominal 8 ohms impedance. A purely analogue design the F-07 comes with two XLR type balanced inputs, four RCA stereo line inputs and one phono level input. There are also an XLR as well as a set of RCA outputs for driving an external power amplifier. In the event that upgrade is required to adapt the F-07 for use with digital sources, a digital board slot facilitates the installation of an optional digital board. Reflecting its mammoth battleship design the F-07 measures 445mm x 191mm x 468mm and weighs a colossal 32 kg. 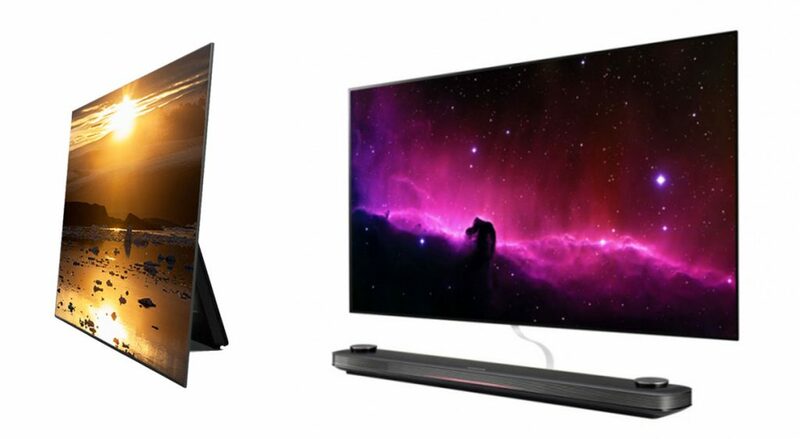 The F-07 and other Esoteric products can be viewed at the coming KL International AV Show 2018, July 20 – 22 at Sunway Putra Hotel, Kuala Lumpur.